Currently eating it and almost to the treasure at the bottom— the peanut butter! 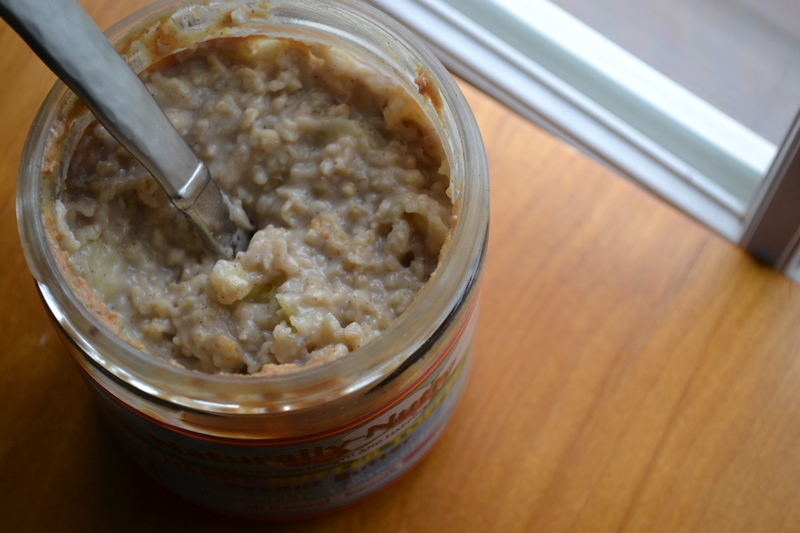 If we were having breakfast this morning, I would tell you that using greenish bananas for oatmeal is a no-no. They don’t become those sweet, soft pillows of banana that I love! At least the peanut butter makes up for it. If we were having breakfast this morning, I would tell you that I’m currently watching Tyler’s Ultimate on Food Network. Daytime Food Network is SO much better that some of the weird nighttime shows they’ve got going on nowadays. I just love the classic cooking shows….like Giada and her perpetual grin. Not only is it awesome because it’s in Charlottesville (hey, blogger-town! ), but I know it’s also an awesome school. The only thing is that it’s an awkward distance from my house— too close to fly, but too far to come home for a long weekend… It’s an option nevertheless! If we were having breakfast this morning, I would tell you that my friends and I tried a new Asian fusion restaurant on Friday night, and it was deeeelicious. 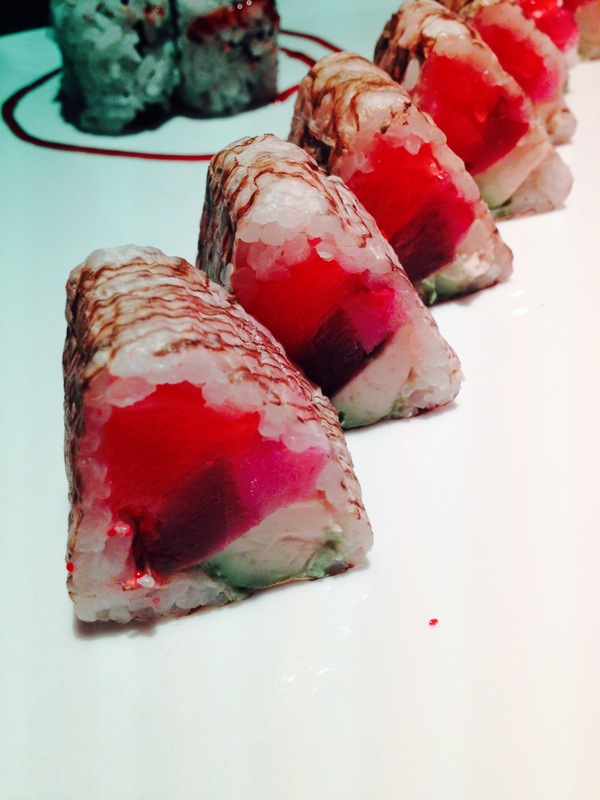 Eel cucumber roll and Fantastic Roll (tuna, salmon, yellowtail, avocado with marbled seaweed + special dipping sauce)! If we were having breakfast this morning, I would tell you that I have now finished my oatmeal (actually, you would probably be able to see that I’ve finished), and I’ll say too-da-loo for now. Happy Martin Luther King Jr. Day to all the Americans! I hope you have a lovely day off if you indeed have a day off. My day will involve lots of midterm studying, a workout, and more blogging for tomorrow! What would you tell me if we were having breakfast? What is your favorite Food Network show? This entry was posted in Fitness, Food, Life and tagged banana, breakfast date, college acceptance, day off, Food Network, friday night, friends, healthy diva eats, martin luther king jr. day, marvelous in my monday, mimm, Monday, morning, Oatmeal, Peanut butter, sushi, university of virginia, UVA, virtual coffee date. Bookmark the permalink. Congrats on getting into UVA! super exciting! We are digging the new Alton Brown show-mostly because my husband has a man-cook-crush on Alton. Who doesn’t have a cook-crush on Alton?! 😉 But I didn’t even know he had a new show—I need to check it out! Pleasure eating breakfast with you Alison 😀 ! I had baked choc/pb oatmeal(!) – addicted? Who? Me? Pleasure having breakfast with you Alison 😀 ! I had choc/pb baked oatmeal this morning(!) Addicted? Who? Me? Anyways!!! I wish we really could have breakfast together! My favorite foodnetwork shows are giada, pioneer woman, diners driv in and dives, and do you remember that show best thing I ever ate? I used to love that one!! Happy Monday girl! Hope it’s a great one! OMG “The Best Thing I Ever Ate” has to be one of my absolute favorites. I love everything about that show! 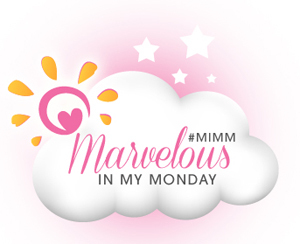 Hope you have a marvelous Monday, Katie! congrats on UVA! i know what you’re saying with the awkward distance thing – LA is a 6 hour drive but a less than an hour plane flight from my house. so i don’t really go home for weekends, but my parents have come and visited a few times a year! i thought it would be really tough in the beginning, but i’m glad that it forced me to stay on campus and get to know people better on the weekends. Thanks, Julianna! I know from your blog that you are super close with you family like I am, so it’s great to hear that you still adapted well despite the distance. 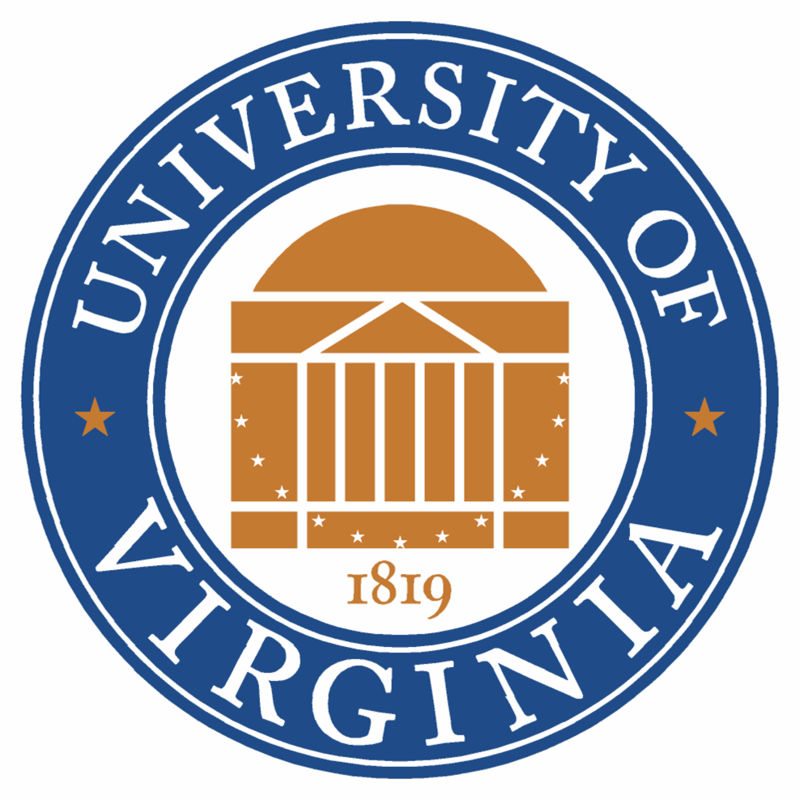 UVA had been on the lower end of my list of possibilities because of the awkward distance, but your experiences make me feel better about it! I congratulate on receipt! I not really understand education in the USA, but I think, in any country it is necessary to work to arrive somewhere to study. And I well remember how worried last year when itself I chose university… I wish you good luck! Congrats on UVA! Seems like you have a lot of options ahead of you. Don’t worry. You’ll findthe perfect school! And, yea..I like my bananas when they are really ripe. I tried making these oatmeal cookies with ones that weren’t that ripe and it didn’t taste so good…. I totally agree. Greenish bananas are ONLY good for eating by themselves. Otherwise, overripe bananas all the way! Congrats on getting into UVA!! I’m with you on the green bananas…. I just had to use one for my green smoothie. 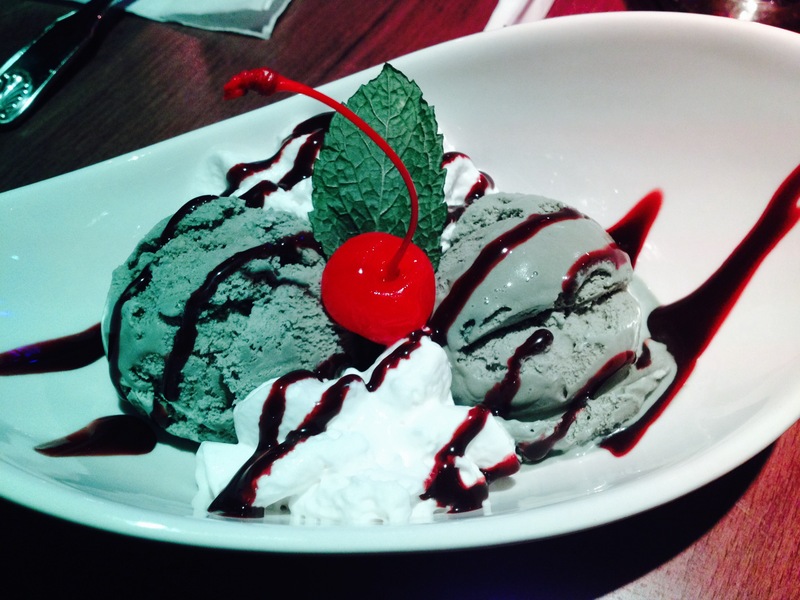 That sushi looks so good and green tea ice cream…. .yum! Thanks, Alex! That’s so great to hear! It’s from naturallynutty.com! I totally recommend it. And thank you! For breakfast this morning I’m having a fruit bowl topped with pb, and an egg omelet w/ spinach, peppers, and onions. Thanks, Jessie 🙂 It will definitely be a tough decision! Mmm that sounds like such a fulfilling breakfast! Enjoy your day! Congratulations Alison! I mean, I would go there for the food, but it’s an amazing school with lots of history and architecture (love that)! If we were having breakfast, we’d actually have been on the road…Hi From Sydney! Congrats buddy on another acceptance! And you did end up getting sushi- which ALMOST looks too nice to eat. Key word- almost. Have a great start to the week buddy! 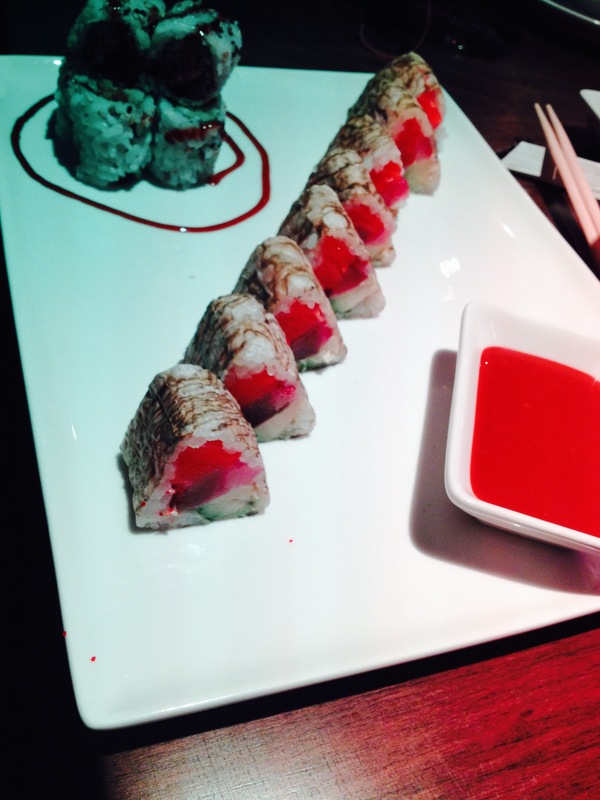 That sushi was very beautiful, but I was starvin’ marvin and there was no way I wasn’t getting it into my belly.